In The Heart of Krishna, Swami B. P. Puri calls upon those sincerely pursuing the path of bhakti yoga to be cautious in their dealings with devotees, especially those that are the pure devotees of the Lord. 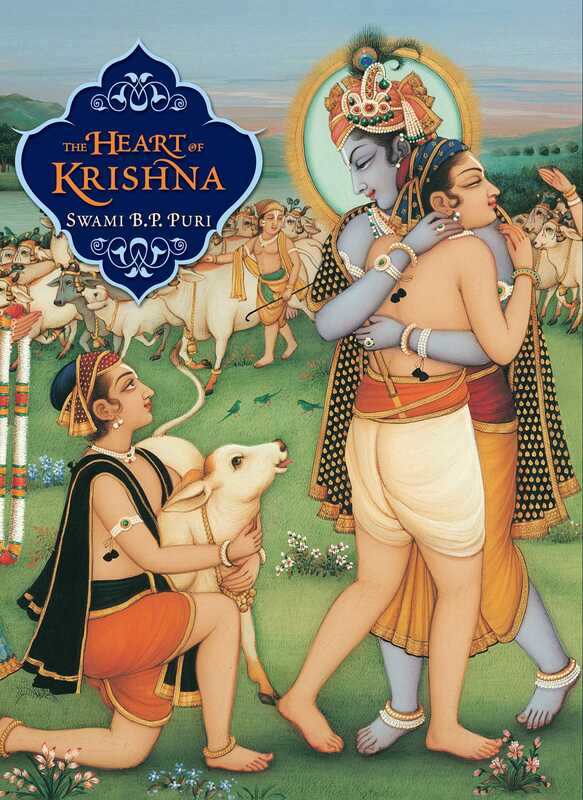 In The Heart of Krishna, Swami B. P. Puri calls upon those sincerely pursuing the path of bhakti yoga to be cautious in their dealings with devotees, especially those that are the pure devotees of the Lord. In so doing, Swami B. P. Puri reveals the secrets of this devotional tradition through his expert analysis of the pastimes of Sri Chaitanya Mahaprabhu, Sri Sri Radha, Krishna, and their associates. Swami B. P. Puri (1898–1999), born in Ganganandapur in Jessore district (present-day Bangladesh), dedicated his life, spanning over a century, to the service of his guru. He was the founding Acharya of the Gopinath Gaudiya Math. His writings reflect the disciplined eye of a scholar who expresses profound scriptural conclusions with grace and directness. He taught and exemplified the spiritual concept of pure devotion, or Krishna bhakti, as expressed within the Gaudiya Vaishnava tradition.